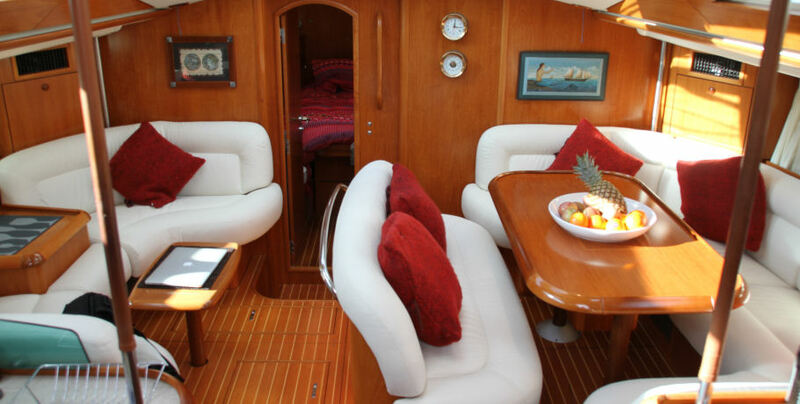 Prices will change subject to season of travel and charter duration. Breakfast – Freshly brewed coffee; variety of teas; muffins; fresh tropical fruit; muesli/cereal; yoghurt. Dinner – Scotch fillet on the BBQ; Roasted root veggies baked potatoes with sour cream. Dinner – Lamb roasted in the oven. Greek salad. Turmeric, citrus and pistachio rice. Please note: this is a sample menu and is subject to change. Mi Lady What to Bring? 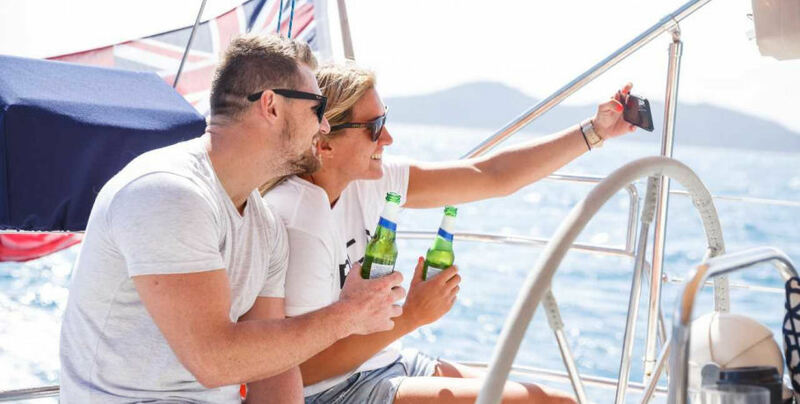 The choice is yours, whether it be a Whitsundays Day Sail, to an Overnight Sailing Cruise for 1, 2 or 3 nights. 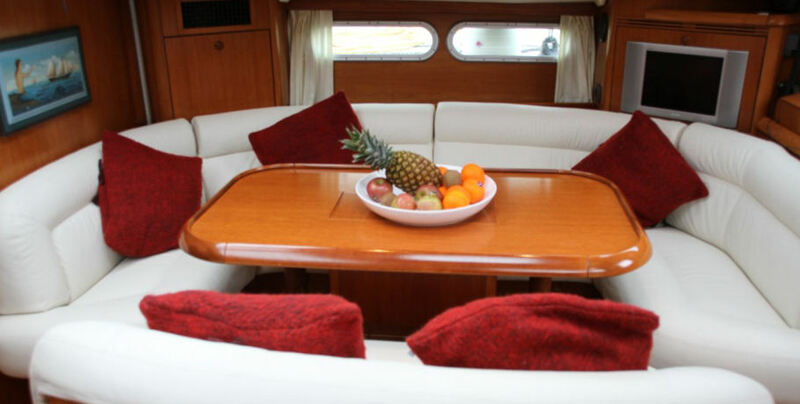 Why not hire the boat for yourself as a private charter? Mi Lady can accommodate to your preference. 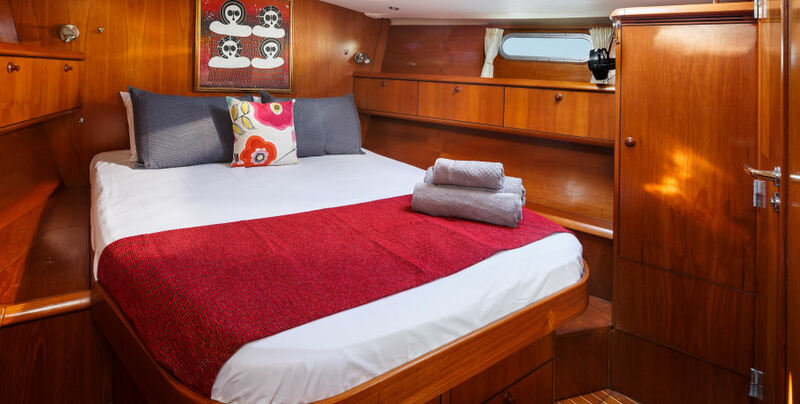 With only 3 private cabins, catering for 6 guests you are guaranteed to be treated like royalty as you set sail through the many Whitsunday Islands aboard this beauty. 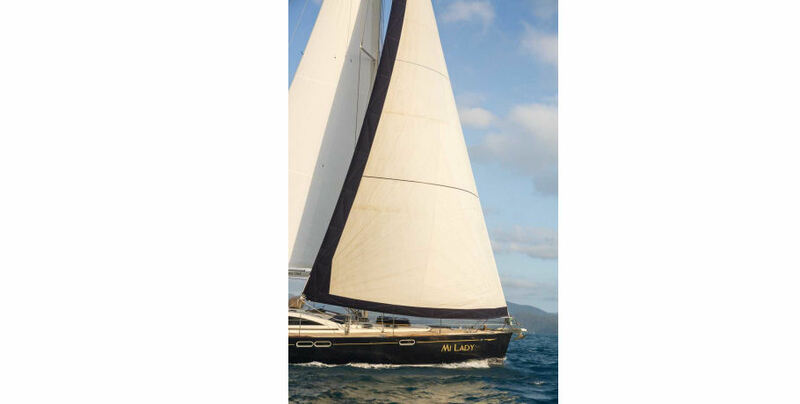 Sail the Whitsundays in style onboard the Mi Lady – each private ensuite cabin offers air-conditioning, fans, wardrobes and plenty of draw space. 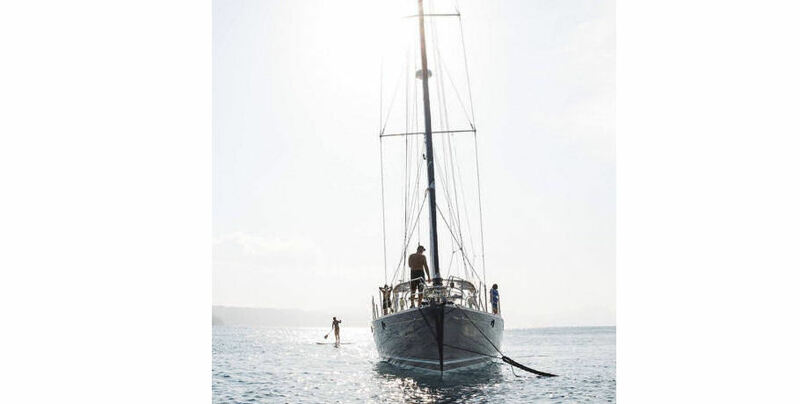 The crew will have you visiting the stunning Whitsunday Islands without the crowds; be the last guests to leave footprints on the white sands of Whitehaven Beach, snorkel at some of the best coral gardens or enjoy a Stand Up Paddle in tranquil bays, your journey will surely be one to remember. 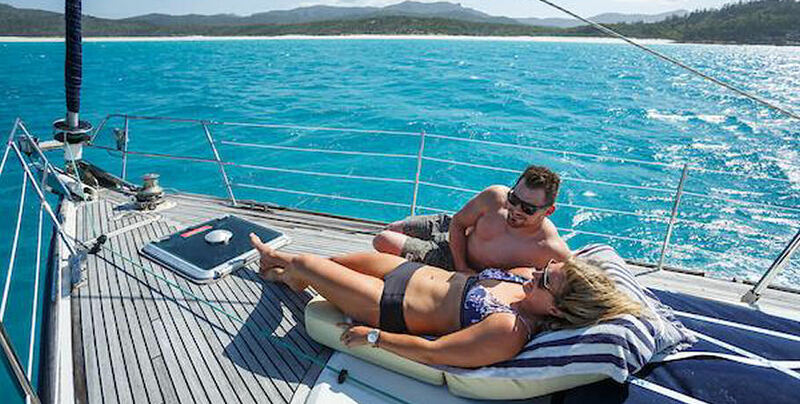 While exact locations of your MiLady Whitsundays overnight sailing cruise are weather dependent, your trip would not be complete without a visit to Whitehaven Beach, enjoy approximately 2-3 hours at this iconic beach located at Whitsunday Island before the crowds arrive. 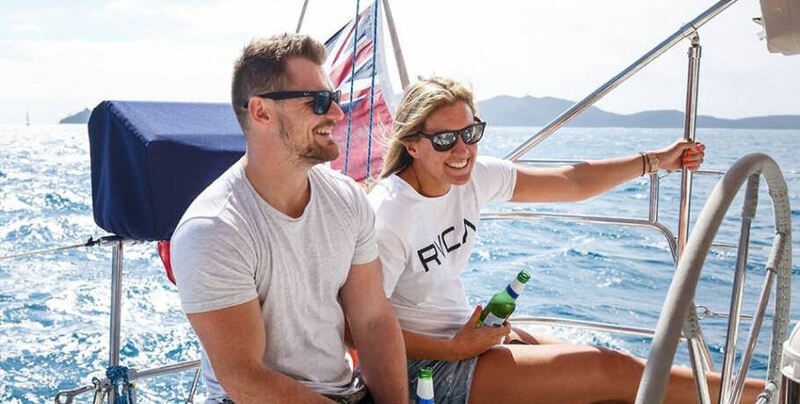 Snorkel at multiple locations during your 2 or 3 night charter; the 1-night charter option will ensure you have the opportunity to snorkel at least once before returning to the mainland, Airlie Beach. 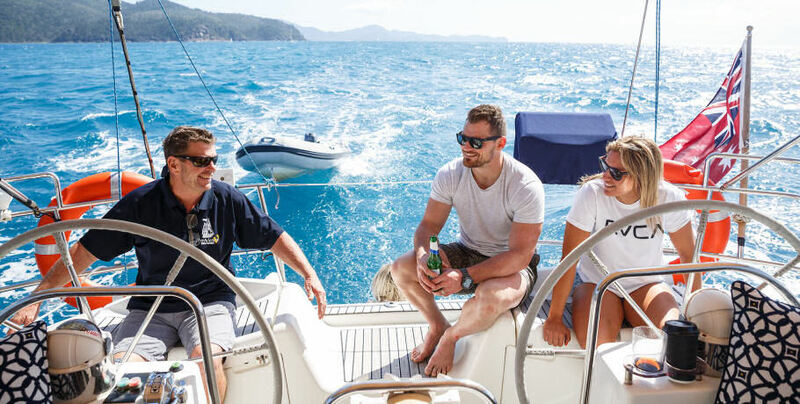 Your crew will ensure all your Whitsunday dreams will come true! Please note: all overnight tours are subject to tidal conditions, weather, and the professional judgement of your captain. 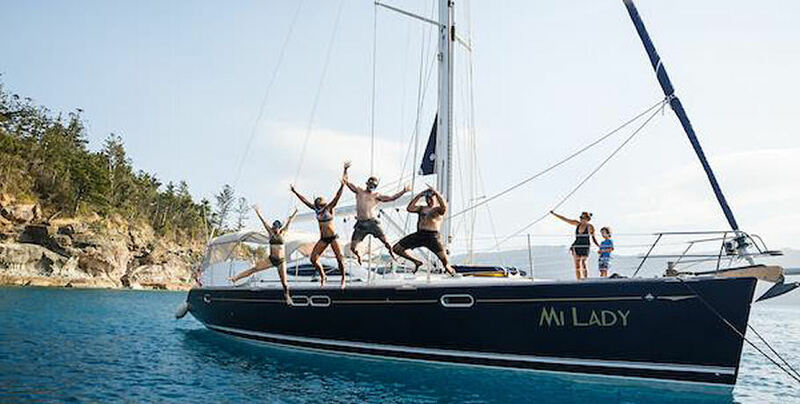 Private charter bookings will be confirmed on payment of non refundable 25% deposit. Private charter balance payments to be made in full 90 days before the date of the charter. Cancellations 60 days before departure will result in 100% of the payment. Travel insurance is strongly advised to protect against unexpected circumstances which might result in cancellation of the booking. 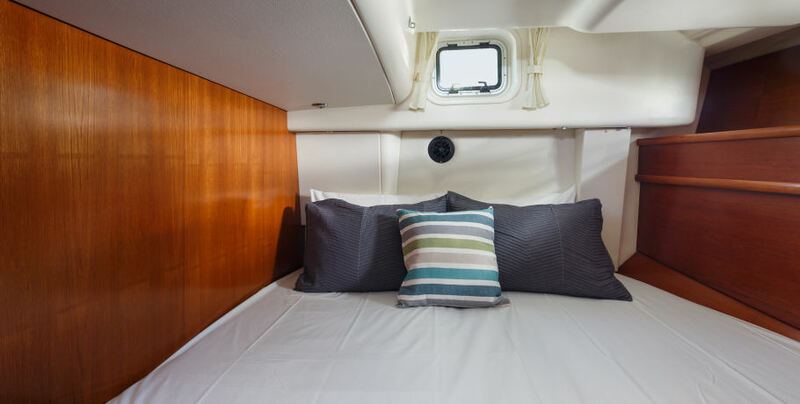 Cabin charter bookings will be confirmed on payment of non refundable 25% deposit. 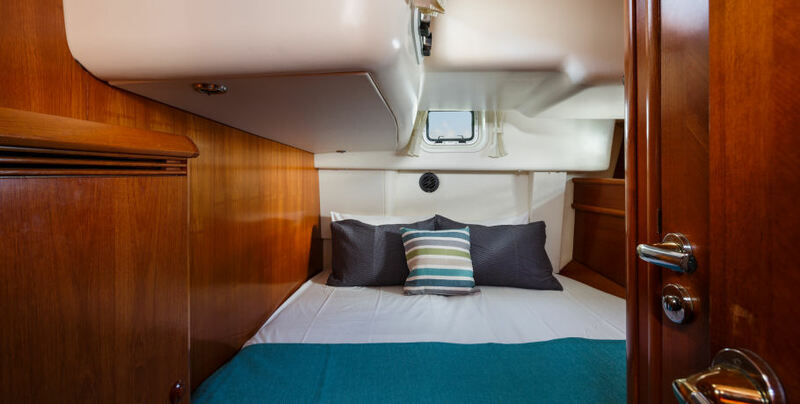 Cabin charters are to be paid in full 60 days before the date of the sail. 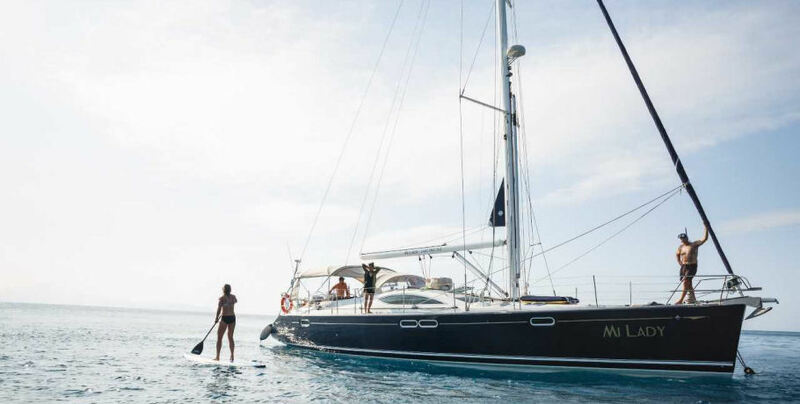 Cancellation 30 days before departure will result in 50% of the full amount being forfeited. 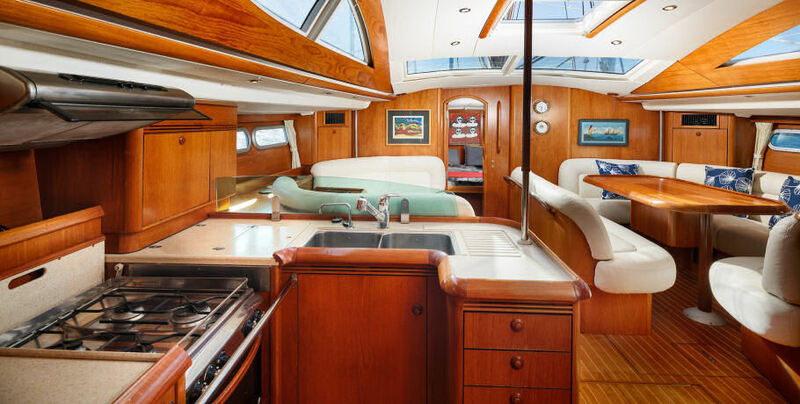 Cancellation within 30 days before departure results in forfeit of full cabin charter price. Prices are based on twin-share accommodation unless otherwise specified. All prices are per person in AUD and include GST, National Park and Great Barrier Reef Marine Park entry fees and administration fees. Whilst we make every effort to safeguard our guests, we cannot be responsible for any damage, personal injury or loss due to the actions of passengers that are beyond our control. All departures and itineraries are subject to weather and maybe changed or cancelled at the discretion of the Master. The Master's instructions must be obeyed at all times. Stinger suits are provided during stinger season (November to May) and you are strongly advised to wear these suits which are provided free of charge. If you fail to take this advice, you do so at your own risk. You must inform us of any medical conditions which will be documented in our records. It is your responsibility to make us aware of any conditions that might adversely affect your ability to swim, snorkel or otherwise enjoy the activities provided. Each guest (or parent/guardian of children or others) must sign indemnity waivers upon boarding provided on our ipad.